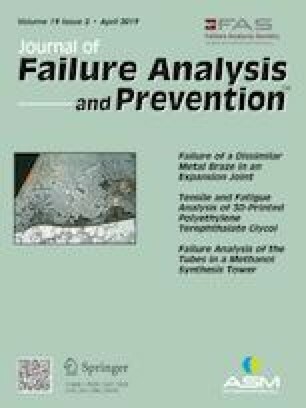 This paper presents the finite element (FE) failure analyses of S690, S235, A992, 350W, G550 and 430 (X8Cr17) structural steel grades solid tension coupons (STCs) and perforated tension coupons (PTCs). The FE failure analyses of the PTCs and STCs were conducted to model/simulate the deformation-to-fracture behaviors of steel structures tension members with and without perforations and provide an understanding of the differences in the deformation-to-fracture behaviors of steel structures tension members with and without perforations. FE failure analysis reveals that the STCs deformation begins with deformations of the entire STCs gauge length and width followed by localized deformation at the necked section of the STCs, while the PTCs exhibit non-uniform deformations with the deformation localized and limited to the middle section containing the perforation. The FE failure analyses reveal the differences in the PTCs and STCs deformation-to-fracture behaviors and thus provide an understanding of the differences in how steel structures tension members with and without perforations deform and fracture.